Posted on September 15, 2011. Bookmark the permalink. 1 Comment. 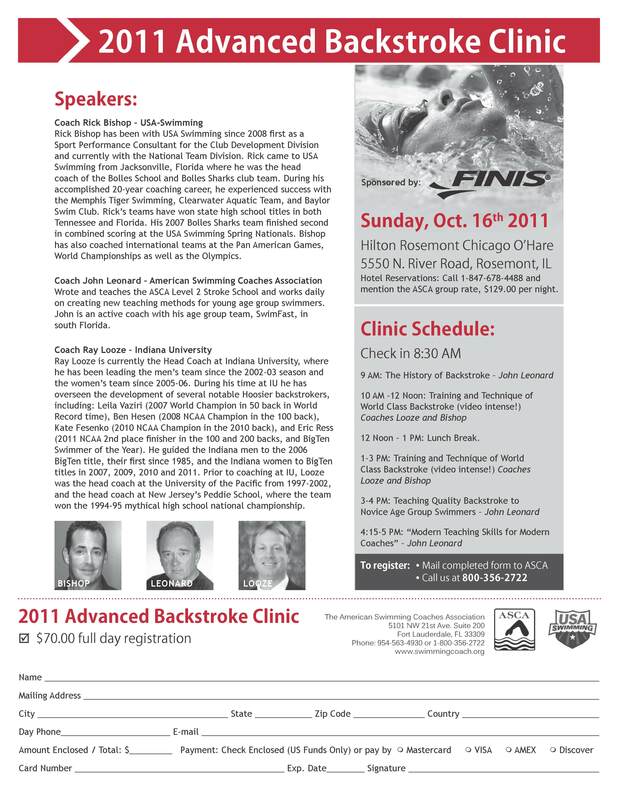 Find more information at http://www.swimmingcoach.org.